Justin West founded Hundreds Of Customers, a local marketing company serving the greater Kansas City metro area. Hundreds Of Customers was founded precisely to help support the continued grown of local businesses. But beyond just SEO, Hundreds Of Customers also works to help local businesses improve their reputations online, integrating reputation marketing as a chief tactic to increase overall relevance and sales. Justin is an expert at helping others be seen as the expert in their community. He builds 5-star businesses, which is to say, he can take your business, and turn it into 5-star businesses, helping you distinguish yourself from your competition. If you know how to get customers, all you need to do is scale what you’re doing. Justin helps small businesses do that. 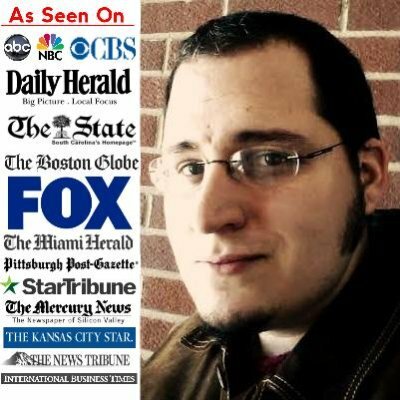 He has appeared on Fox and on tons of other media outlets. Will Seippel is the Founder & CEO of an financial data internet company dedicated to the art and antiques space. With over with 15,000 paid members and 75,000 visits a day, they have customers in over 60 countries. WorthPoint is the largest resource for identifying, researching and valuing antiques, art and vintage collectibles. Their suite of online and mobile offerings consists of a huge database for researching and valuing antiques, art and collectibles, a detailed catalog of Maker’s Marks and other identifying indicators, as well as access to a library of reference books and price guides from leading publishers in a wide range of antiques and collecting categories. The company is an internet Big Data leader with over 200 million pages and 1 Billion images stored in a consumer friendly environment. 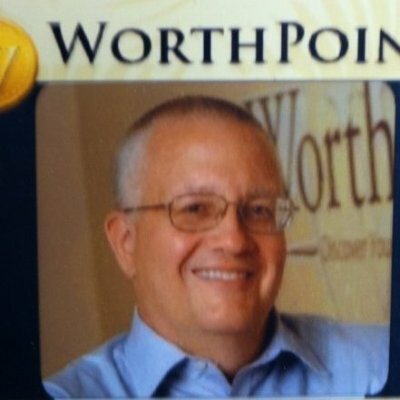 WorthPoint has won numerous awards including a “three-peat” on the Inc. 500 list. 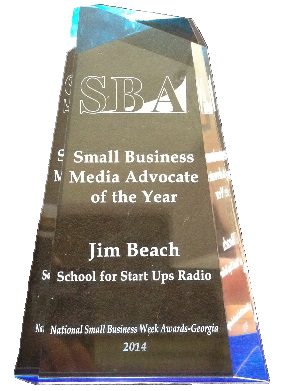 Will also won the Wall Street Deal of the Year Award and was a Runner-up for SE Startup Entrepreneur of the Year.